We’ve made clamp ducting affordable for everyone—1/2 the price of leading competitor! We manufacture complete dust collecting systems and sell direct to you! Turnkey solution – one point of contact. Faster lead times (most sizes we have in stock ready to ship). Friendly, knowledgeable experts on your side. 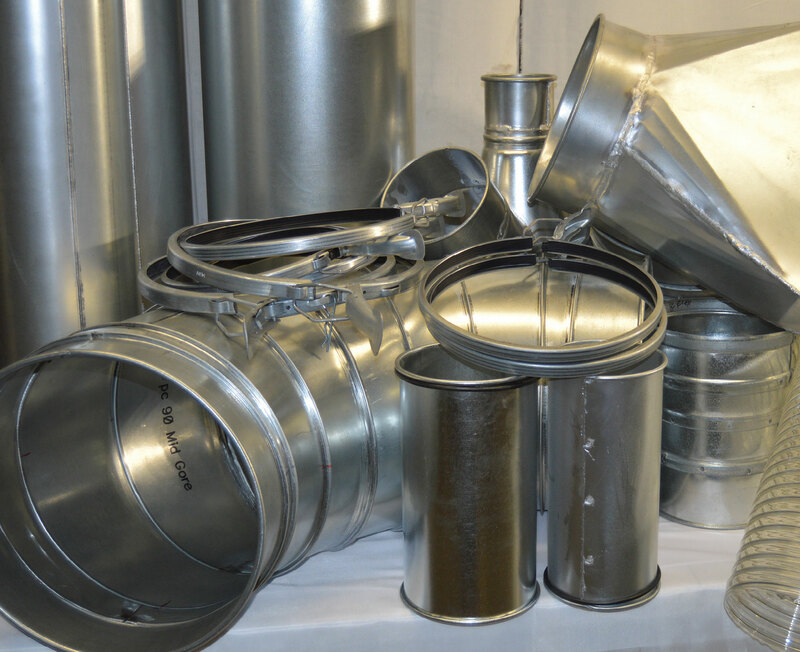 We engineer and manufacture the finest quality duct work at 1/2 the price of the leading competition! No minimum order and we ship within a week. Call 828.728.2399 to see the savings. Custom dust collection ducting designed by Carolina Air. 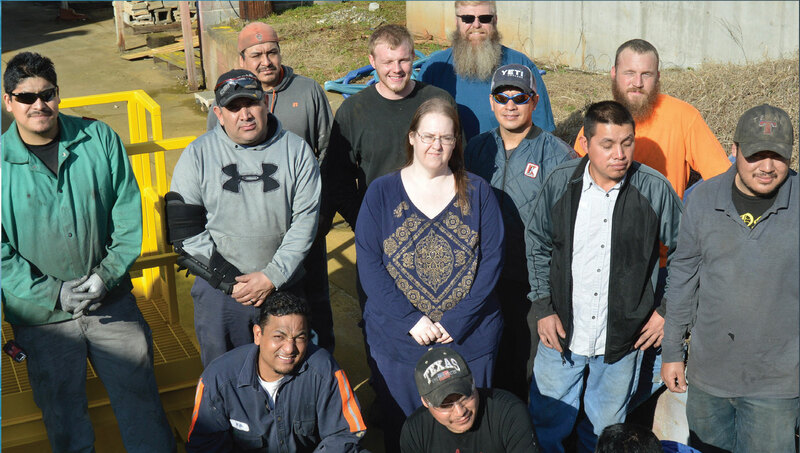 We don’t believe in one-size-fits-all solutions to meeting dust collection needs. Carolina Air specializes in creating custom solutions designed to fit your budget, time-line, and requirements. The result? You get the best dust collection solution to ensure your project goes smoothly and quickly! 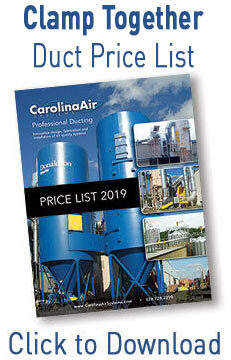 Carolina Air Systems will use all of its knowledge skills and resources to choose equipment and materials that are required to fit your unique dust collection or fume ventilation system. Unlike others who only sale the product line they represent and try to apply it in every circumstance.